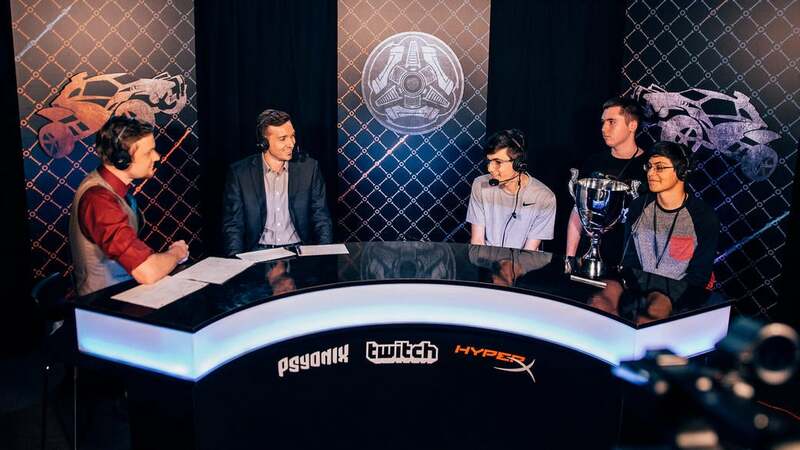 Taking Atlanta by storm, the DreamHack Rocket League Championship brought one of the most action-packed weekends in Rocket League Esports history. With over 31 teams competing throughout the weekend, one recently formed team shocked the competition by making a run to Championship Sunday. The Muffin Men (Mariano “Squishy” Arruda, Kyle “Torment” Storer and Jesus “Gimmick” Parra) took down Gale Force Esports 4-3 in the finals landing their first-ever Rocket League LAN victory. The whole crowd rallied behind the unsigned heroes as they took down NRG Esports 3-0, G2 Esports 4-2 and made their way into the finals. “Do you know The Muffin Men” was a common statement throughout the community all weekend long, as the underdogs continued to win their way through the bracket. With how short the roster has been together, could this be the next powerhouse team making their way into the NA RLCS? With a newly formed roster and an impressive result in Atlanta, The Muffin Men may be the number one team-to-watch as we enter season 4 of the Rocket League Championship Series this fall. North American teams have taken the last two international LAN victories (X Games & DreamHack Atlanta), proving that the skill gap between NA and EU is closing more and more with each tournament. With RLCS Season 4 registration currently open, the competition is shaping up to be the most competitive contest in RLCS and Rocket League Esports history. For everyone who made their way out to the event, the admin team, the players, the DreamHack crew and most importantly all of our fans who supported us this past weekend, THANK YOU for making DreamHack Atlanta a memorable weekend for everyone in the Rocket League community. 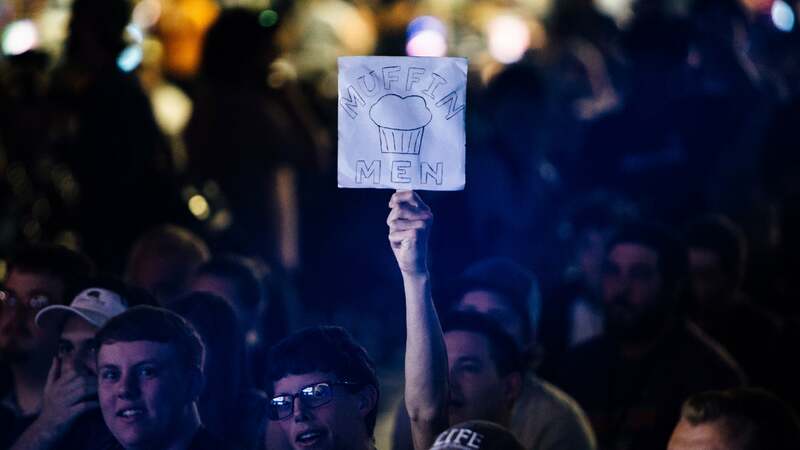 We’re all happy to finally know The Muffin Men and we can’t wait to see how the competition unfolds in the coming months for Season 4 of the RLCS.